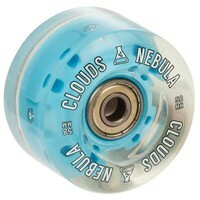 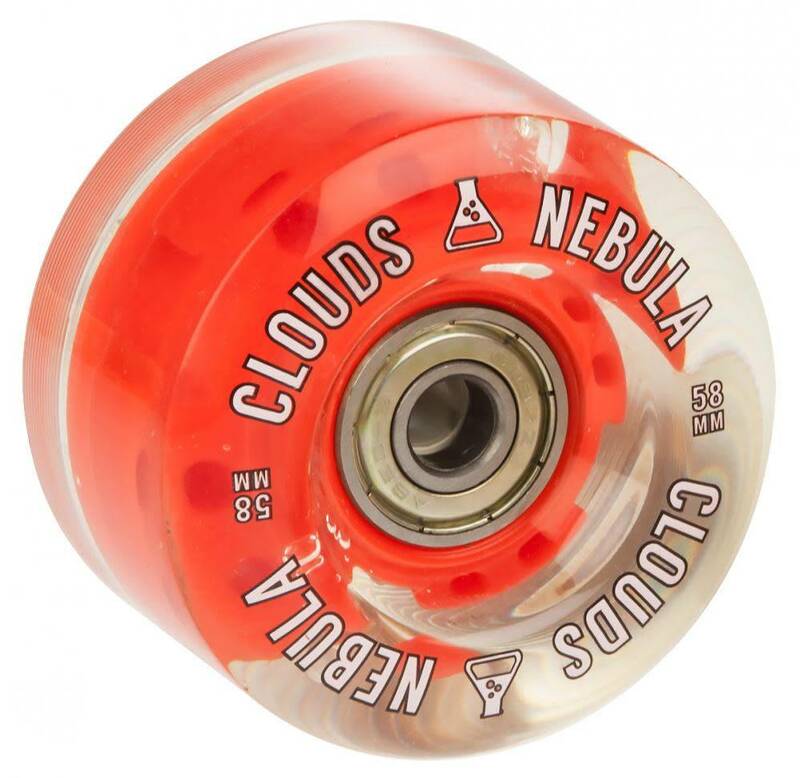 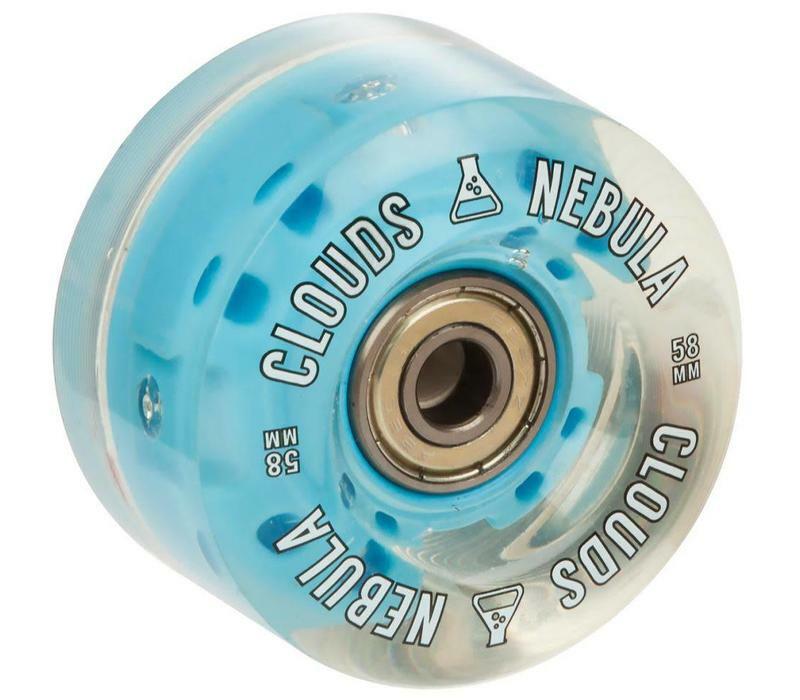 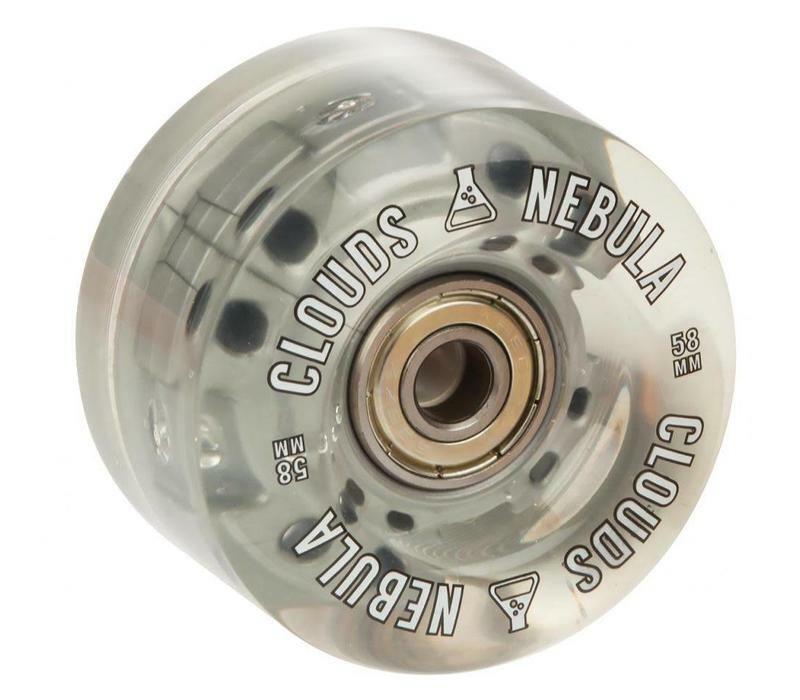 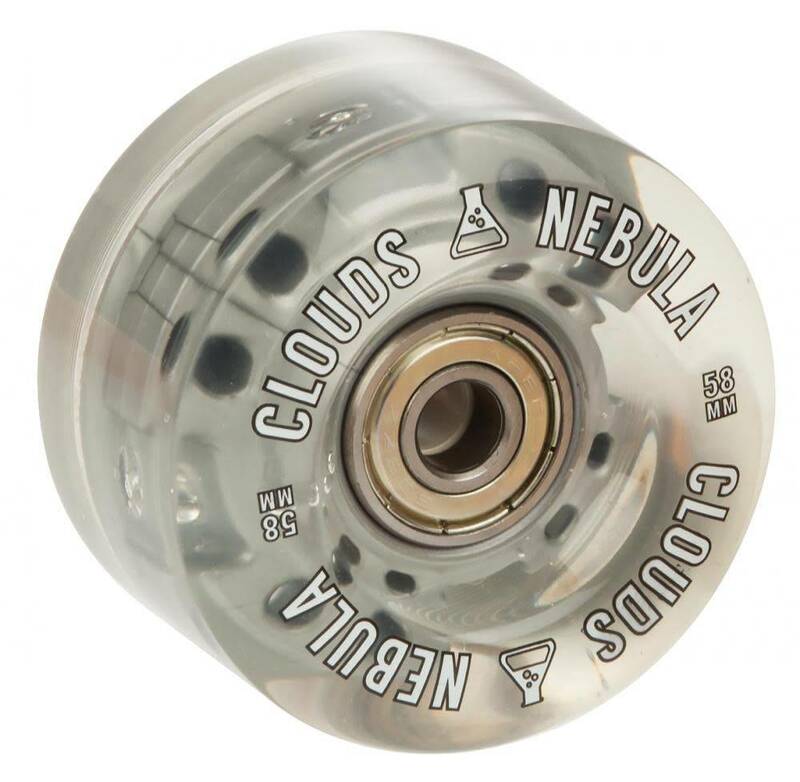 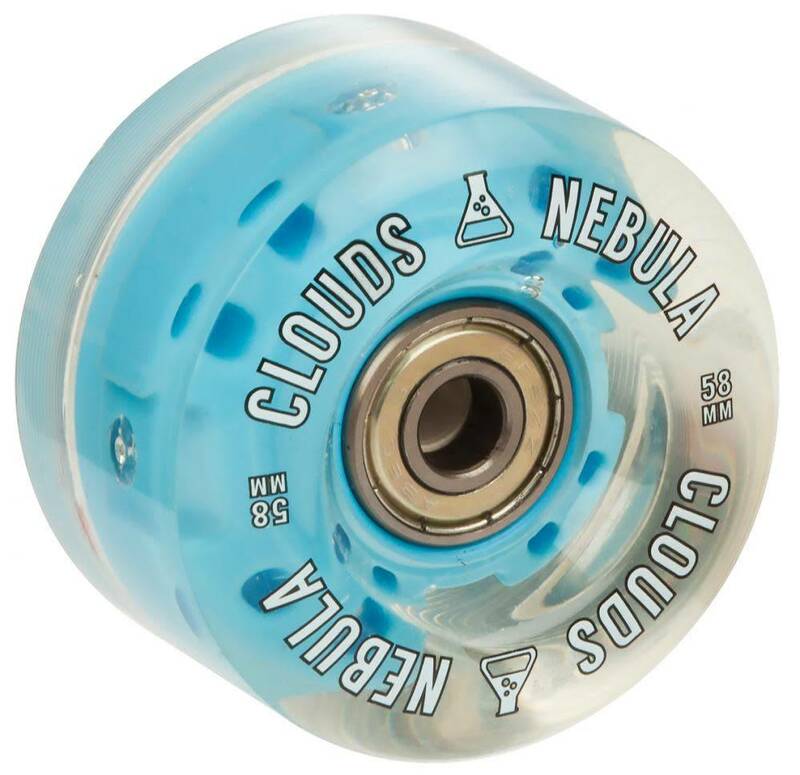 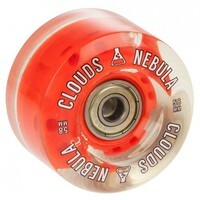 Clouds Nebula have 4 LED lighting up your wheels! 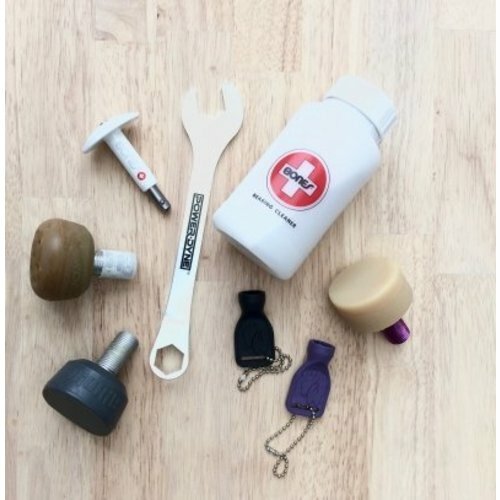 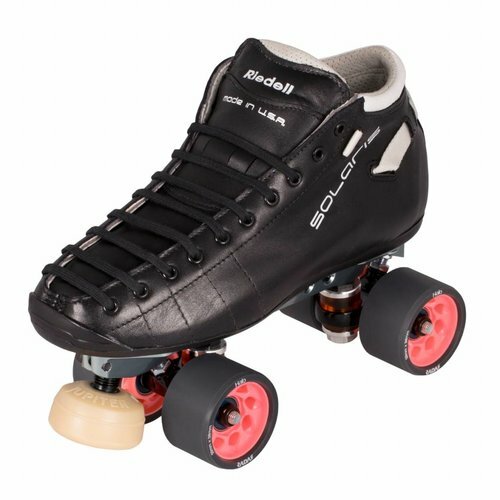 You don't have to get extra bearings as these are included! 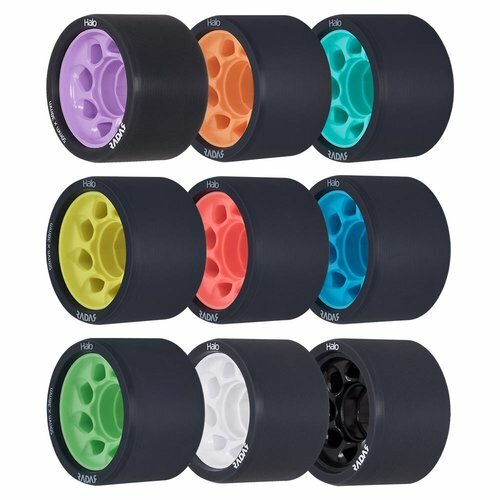 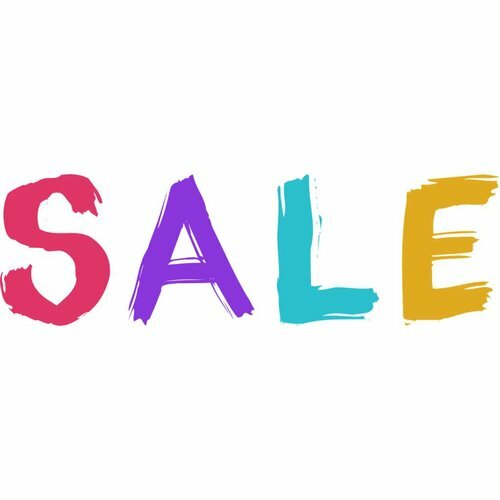 Best Light Up wheels for your budget!